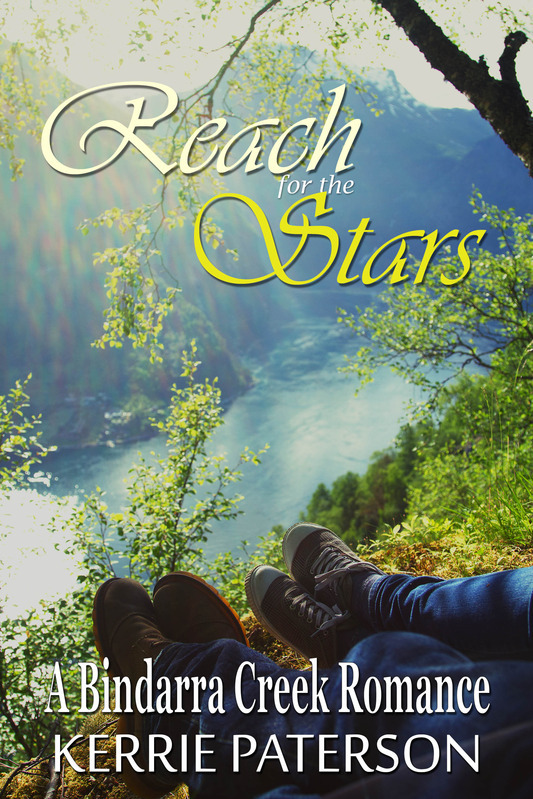 Reach for the Stars is a standalone book in the Bindarra Creek Series. Set in a struggling rural country town, it’s a romance with a difference. Reach for the stars and take hold of your dreams. In the small community of Bindarra Creek, Stevie Ryan pours her heart and soul into running Reach for the Stars – her outdoor adventure program for at-risk kids. For her, it’s more than a business, it’s personal. Unfortunately, unless she can gain funding, she’ll have to shut the program down or sell her childhood home. Journalist Luke Fraser seems like the answer to her prayers when he arrives from Sydney to write a story about her charity, but he’s not who he seems. When he’s exposed as a potential benefactor Secret Millionaire-style, their growing relationship comes under threat. Rich, pampered, city businessmen have no place in her world, especially ones who lie. Her cheating ex-husband taught her that lesson. But she has bigger problems to face when one of her at-risk teens disappears and their world is rocked with fear. And it’s not the untamed landscape that’s the danger.